Restrictions on the H1-B visas by the US have compelled Indian tech companies to hire more locally and led to an escalation in employee costs, a rating agency said recently. Second largest exporter Infosys led with 2,122 visa denials in fiscal year 2017-18, followed by its larger rival TCS with 1,896 rejections, the report by Care Ratings said. “The increasing protectionist measures imposed by US administration to safeguard US workers are directly having an adverse impact on the Indian IT majors,” it said. 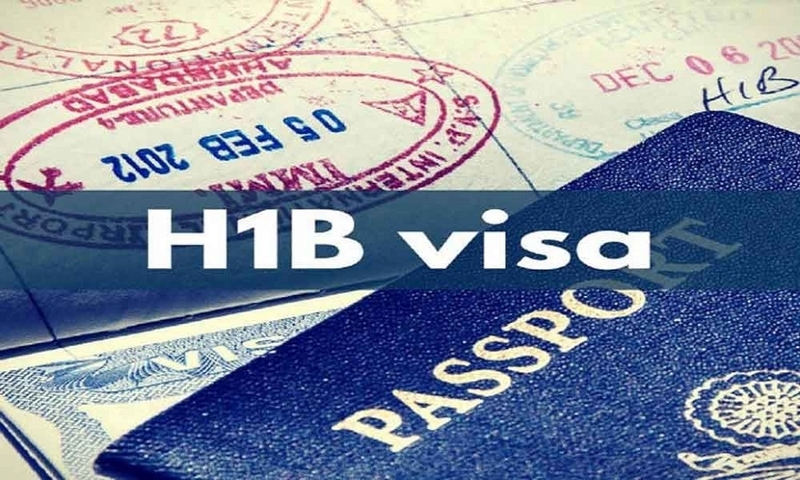 Out of the top three companies with highest H-1B visa denials in FY18, Cognizant was leading with 32 percent denials followed by two Indian IT majors namely Infosys and TCS with 26 percent and 18 percent, it said. It can be noted that the US-headquartered Cognizant has a large pool of employees working out of India comparable with any Indian tech major. The cost structures for the Indian IT majors have been impacted as a result of the US policies, the agency said. It can be recalled that while every major Indian company has pointed out to a surge in local hires in US, while sub-contracting work in geographies like US has also put a drain on profitability for some.